Looking for a great Spanish camp near you? Learning Spanish has never been so much fun. Find out what makes Spanish language immersion camps the best way to have a fun filled learning experience. There are many ways in which to approach a new language that you are trying to learn. The successful results of language immersion programs have proved that the best way to learn a language is to nose dive straight into it. Not just by means of books and lectures rather by living the life of the language and being part of the culture where it is spoken. This is the philosophy of language immersion programs that let you learn a language in the way a child learns to speak in his mother tongue. Imagine heading out to a Spanish speaking country with a group of other students to learn the language by experiencing it in full swing in a Spanish community. Spanish immersion camps are set up specifically for such purposes and they can turn out to be a very beneficial experience for the students. Spanish language immersion camps are a great way to make your holidays useful. Of course you will be learning a language but immersion programs are designed in such a way that you do not have to study intensively. Rather you have to become part of a Spanish community either in home stays, class rooms or outdoor expeditions where all the talking is done only in Spanish. The classroom efforts are coupled with the first hand experience that the students get by engaging in local activities with the Spanish speaking people. The learning potential of the students is greatly increased when they are in an environment where Spanish is the only language of communication. This is the reason why students are taken to Spanish speaking countries to join the immersion camps in which they can have a fun learning experience. The foundation of the Spanish language immersion camps is culture. The main aim of these camps is to make the students experience the culture of a community that speaks Spanish. Such activity trips make the whole learning process much more exciting because it becomes a sort of learn for survival task. 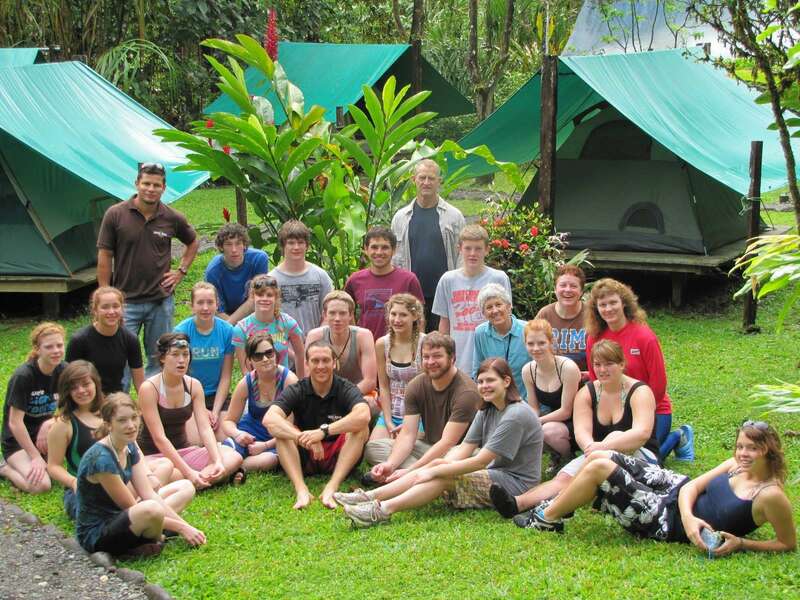 Spanish language immersion camps are thoroughly enjoyed by students and teachers alike. This is because the outdoor trips and excursions that make the group of students come into contact with the different aspects of the particular Spanish speaking country gives them a chance to learn a lot more than the language. The outdoor activities can range from exploring the nature of the territory, to eating out to visiting museums and witnessing the culture of the Spanish speaking community. Remember that all the while the whole group is to communicate in Spanish only. The trips are not just for pleasure rather one is to avail the pleasure of learning Spanish as well. The local guide will also be taking you around and showing you places in the Spanish language. The challenge for the students is to pick up the language as fast as they can in order to be able to enjoy the trip more. The end result is a group of students who have managed to pick up Spanish as a language meanwhile having the pleasure to witness the Spanish culture up close and personally.